Porcelite Catering Crockery is a range of professional restaurant crockery designed for commercial use. 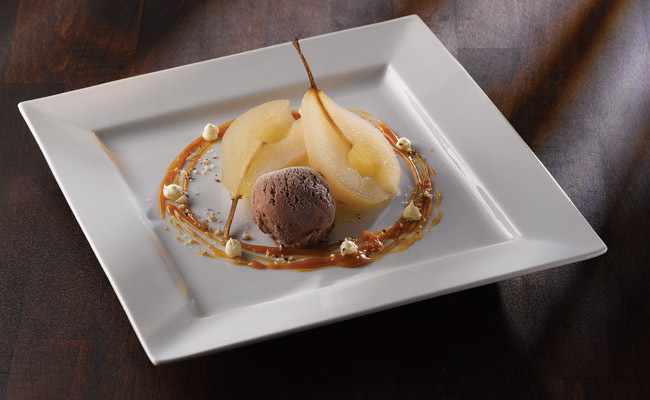 Combining high performance and style, Porcelite crockery offers great value for money restaurant crockery. Porcelite has become an established brand in the UK hospitality market and here at Pattersons Catering Supplies we are proud to offer this range of restaurant crockery to our customers. The whole Porcelite catering crockery range is designed to be functional, attractive and durable enough to cope with the demands of both back and front of house. Various pieces in the Porcelite range also have an edge chip warranty offering our customers piece of mind. Designed for commercial use, the Porcelite collection of catering crockery covers everything you need; from Porcelite plates, bowls, cups, saucers, jugs, teapots and much, much more. Pattersons Catering Supplies can source any range from the Porcelite collection, so if the range of Porcelite crockery you are interested in is not listed please contact us for a quotation on 0117 934 1270. Alternatively, if you would like any more information of Porcelite catering crockery, please email us on web@pattersons.co.uk. We stock a huge range of catering crockery and restaurant crockery here at Pattersons Catering Supplies. Why not view our complete range of catering crockery online? FREE UK delivery available on catering crockery.